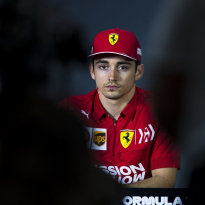 VIDEO: Leclerc loses power in Ferrari! 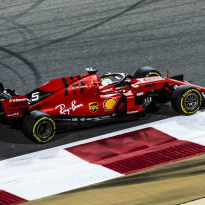 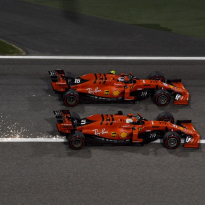 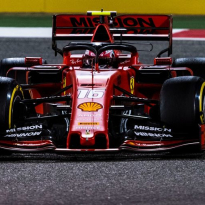 Charles Leclerc lost what looked a likely and richly deserved Bahrain Grand Prix vicotry as his Ferrari lost power as he cruised towards the win. 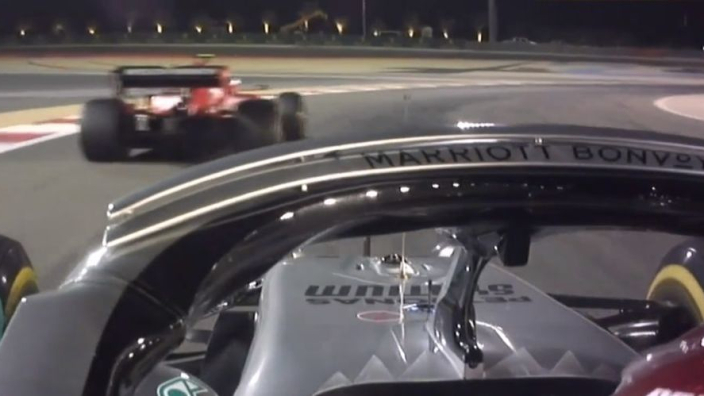 Lewis Hamilton blasted past to take the lead as the Monegasque demanded answers from his team.